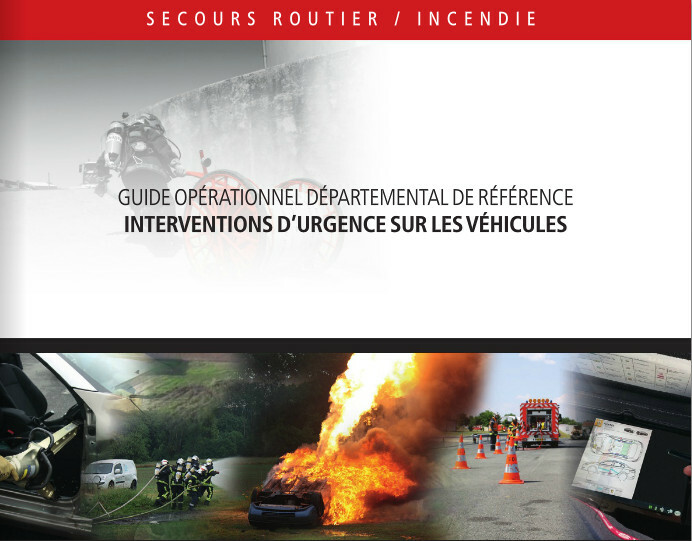 The Commission for "Extrication and New Technology" works within ‘ISO’ (the International Organization for Standardization) to be able to harmonize information and training for the rescue services in the field by leading the ISO Working group 7 + Taskforce rescue information. To strengthen our initiative, the Commission is now asking to the CTIF Delegates to consider their support by signing this support letter. Information for first and second responders can be found here. Arrival at airport Rome (Ciampino Apt.) : arrangements for transfer to ISA. The accommodation at ISA is free of charge for the commission members. (partners are not allowed to stay in the fire school). Symposium organised by the Italian FF and our Commission for Extrication & New Technology. There is no fee to be paid by the commission members. AM: Commission meeting concerning standing issues. 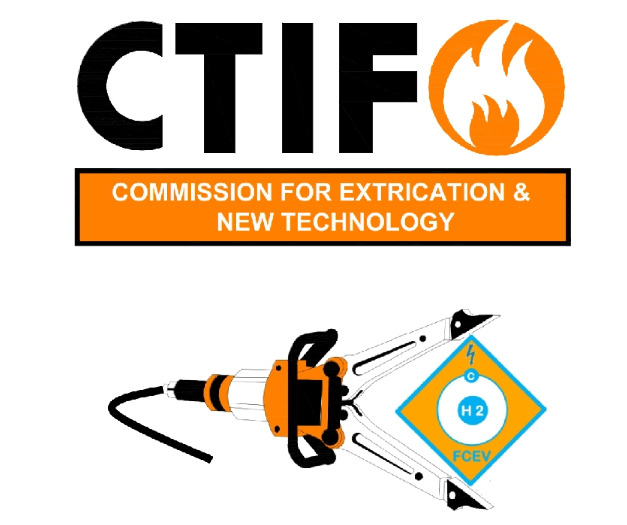 After a successful ISO kick-off meeting in Brussels on the 3th-4th of February 2015, attended by more than 40 participants from vehicle manufacturers and Fire & Rescue Services, the CTIF Commission for Extrication & New Technology left his footprint on the 5th of May in Paris. 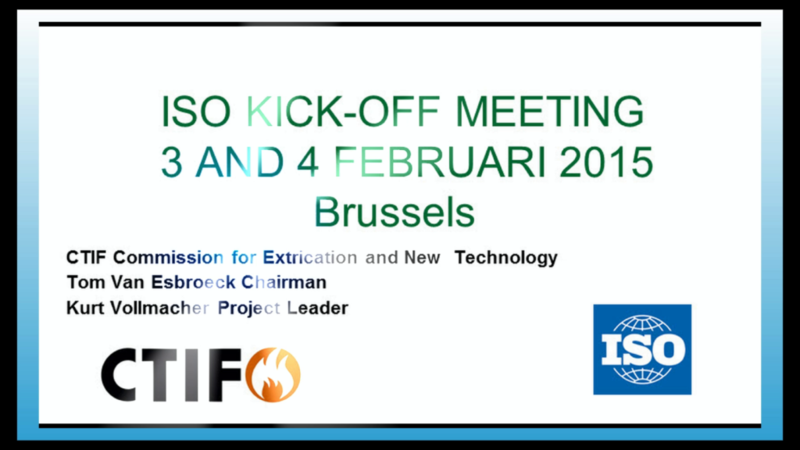 The chairman Tom Van Esbroeck managed to lead the face-to-face ISO meeting ‘Working group 7 + Taskforce rescue information’ into the right direction. The CTIF Commission wants to force a breakthrough in the standardizing of first responders information, provided by the industry and car manufacturers. The same structure in Rescue Sheets and Emergency Response Guides, will improve the work of first responders all over the world, optimizing safety for everyone aboard! Work is progressing in a constructive way. By signing our support letter, every CTIF member can now give a powerful signal of trust and believe in the Commission’s ISO efforts! Besides exchanging experience, the commission also wants to draw up standard operational procedures regarding extrication of busses, trains and airplanes. The commission will work within the ‘ISO’ (International Organization for Standardization) to be able to internationally harmonize information and training for the rescue services in the field. 13:00: transportation back to the hotel.